Sun protection, a natural-looking glow and a summery pop of color belong in your beauty bag. It can be a challenge to look fresh-faced, and not like a melty mess, as the summer heat sets in. 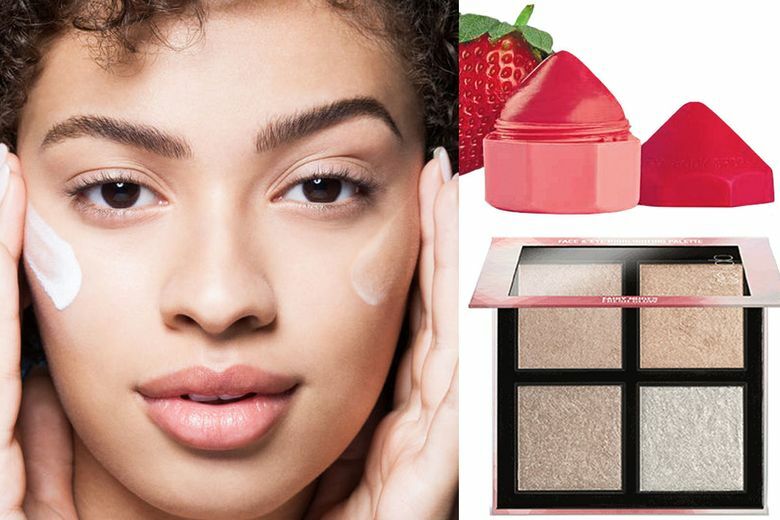 But some simple additions to your makeup bag will protect you from the sun, keep you cool, provide a natural-looking glow and add a summery pop of color. 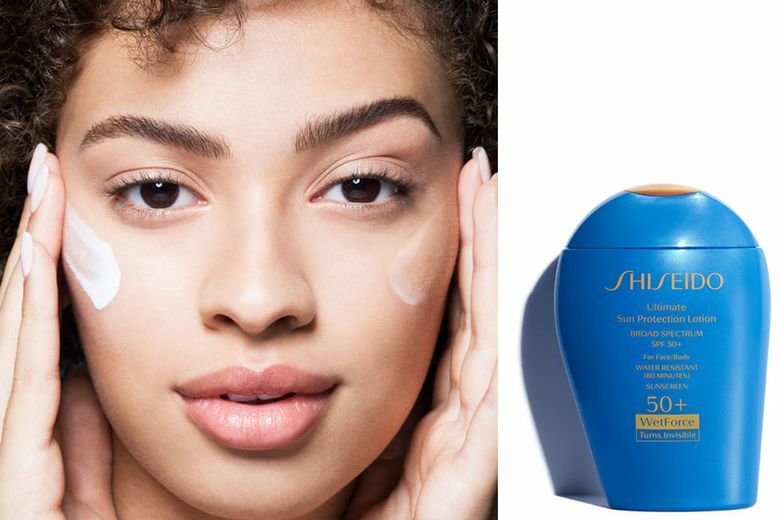 Shiseido Ultimate Sun Protection Lotion WetForce SPF 50+ ($40 at shiseido.com). A lightweight formula with a dreamy texture, it becomes more effective in fighting sun damage once it’s exposed to water. 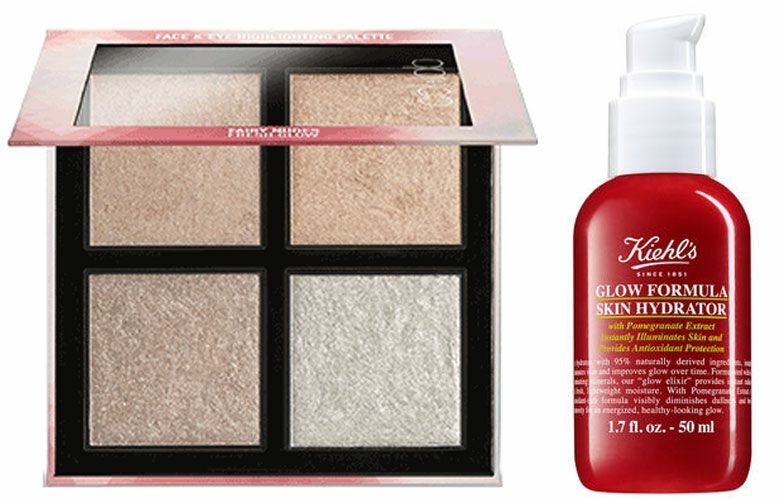 Kiehl’s Glow Formula Skin Hydrator ($38 at kiehls.com). A moisturizer and highlighter that’s ideal for bare, but glowing skin. Charlotte Tilbury Unisex Healthy Glow Hydrating Tint ($40 at charlottetilbury.com). Designed for men and women who want a hydrating glow, it offers a look no one will suspect isn’t from the sun. Col-Lab’s Fairy Nudes Face & Eye Highlighting Palette ($17 at collabmakeup.com). Illuminate cheeks, eyes and décolleté with this bargain palette. 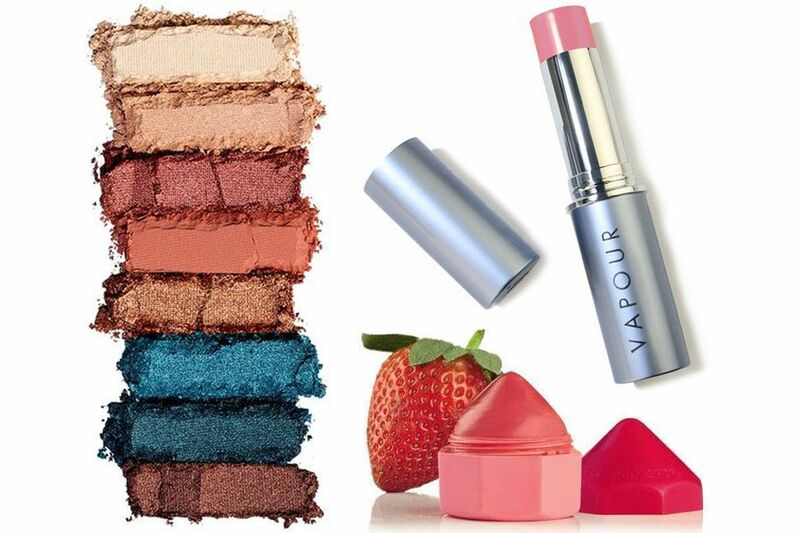 Vapour Organic Beauty Aura Multi Use Classic ($36 at vapourbeauty.com). This highly blendable creme color stick adds a hint of color to cheeks or lips. Urban Decay Beached Eyeshadow Palette ($34 at urbandecay.com). Get in a summer state of mind with this limited-edition set of eight shades, ranging from warm copper to deep turquoise. The Body Shop Lip Juicer ($10 at thebodyshop-usa.com). These moisture-boosting balms come in five flavors, including Acai, Blueberry and Dragon Fruit; Strawberry, Pomegranate and Aloe; and Coconut, Passion Fruit and Carrot. 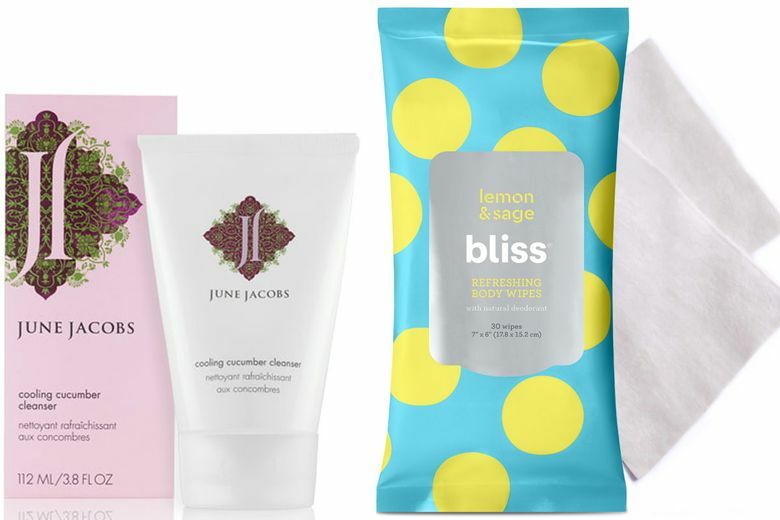 June Jacobs Cooling Cucumber Cleanser ($44 at junejacobs.com). Get rid of summer grime and sweat with this gentle, calming cleanser. Bliss Lemon & Sage Refreshing Body Wipes with Natural Deodorant ($8 for 30 wipes at blissworld.com). Refresh on the go with aluminum-free deodorant and the scent of lemon and sage. 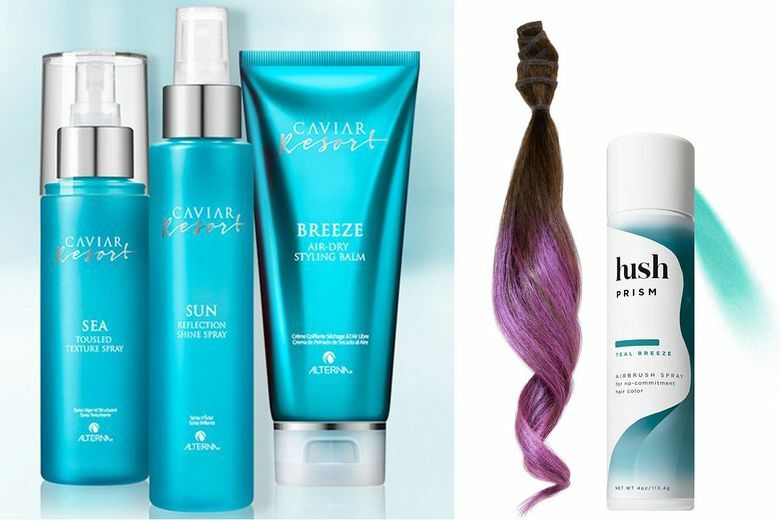 Alterna Haircare Caviar Resort Collection ($28 each at alternahaircare.com). Forget about sun, pool or saltwater damage with this collection that includes a styling balm, texture spray and shine spray. Hush Prism Airbrush Spray ($24 at sephora.com). Have some summer fun with a temporary hair color. It comes in seven shades that spray in and shampoo right out.